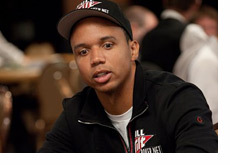 For the second time in its three year history, Phil Ivey has taken down the Full Tilt Poker "Million Dollar Cash Game". 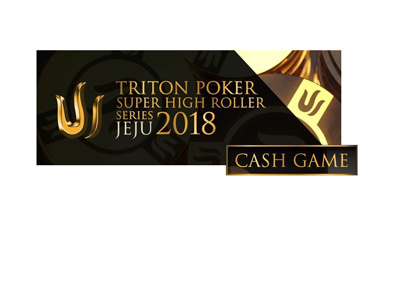 The event, a two-day high stakes cash game that is filmed in London, featured some of the top poker talent in the world. 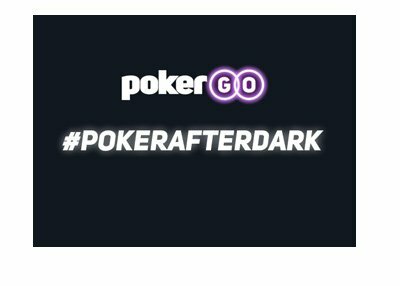 Participants in the game included Ivey, Patrik Antonius, Tom "durrrr" Dwan, Chris "Jesus" Ferguson, Mike Matusow and David Benyamine. 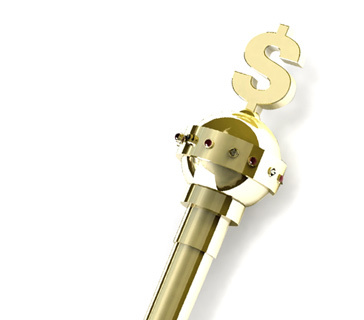 The winner is the person who makes the most money over the course of the two-day event. This year the biggest winner was Phil Ivey, and it wasn't even close. Ivey ended up a $536,400 winner. Mike Matusow ended up taking home around $130k, while John Juanda made $69k. Patrik Antonius and Tom "durrrr" Dwan appear to have suffered some of the steepest losses. Phil Hellmuth also participated in the event. Just like with practically every other televised cash game, Hellmuth did not do well and ended up storming off the set shortly after losing a big pot to Phil Ivey. In the hand, Phil Ivey held pocket Eights and Hellmuth held A-J. The flop came J-T-9. The turn brought a 7, and the two players got their chips in the middle. Ivey had a straight, and Hellmuth went from steaming to completely tilted. An earlier hand against Mike Matusow had set Hellmuth off. The two had an all-in confrontation pre-flop. Matusow raised pre-flop with pocket Tens, Tom Dwan called with A-2 of clubs, and Hellmuth pushed all-in with about a 60k stack. Matusow called with his pocket Tens, and Dwan folded. Hellmuth showed A-Q, and Matusow's pocket pair held up. Hellmuth berated Matusow for his play, calling "The Mouth" an idiot. The biggest hand of the night was a 531k pot between Phil Ivey and Chris "Jesus" Ferguson. Phil Hellmuth raised pre-flop holding J-4, Ivey called holding pocket Threes, Ferguson re-raised holding pocket Aces, Hellmuth folded and Ivey called. Ivey hit a set on the flop. Ferguson bet $40,000, and Ivey raised to $100,000. Ferguson just called. Ivey moved all-in after the turn made him a full house, and Ferguson called. Ivey's hand held on the river, and he was shipped the massive pot. There was one more notable hand, this time involving Phil Ivey and Mike Matusow. Apparently Matusow was holding the second nut flush, and a big bluff from Ivey forced him to lay down the hand. This event will be shown on Sky Sports in January of 2009.